Yesterday saw the launch of Google’s new mobile algorithm, changing search results and sparking fears of ‘Mobilegeddon’. Mobile phones have become the main portal for internet use, with approximately 60% of online traffic now coming from mobile devices and Google wants users to have the optimum mobile experience. With plans in the pipeline since February, business owners have had nearly two months to prepare themselves and ensure that their website won’t disappear from the search results. 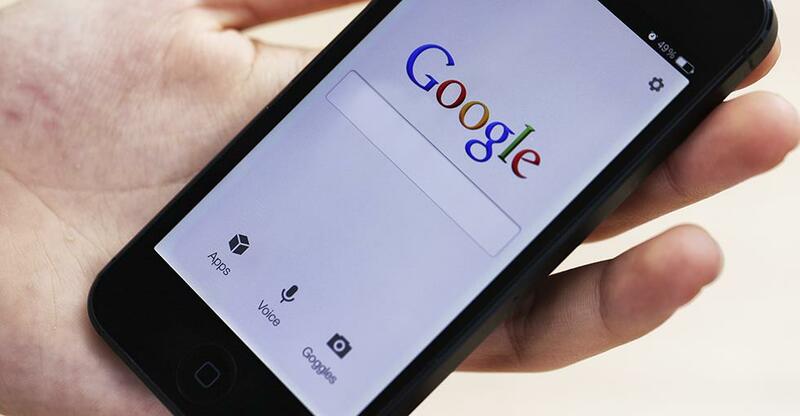 On the 21st April Google rolled out its mobile search algorithm; significantly changing the order of the search results when users browse the web on their mobile. The new algorithm favours mobile optimised sites over desktop/laptop formats and the launch has been nicknamed ‘Mobilegeddon’ due to the disastrous effects it could have on many websites. "As people increasingly search on their mobile devices… we want to make sure they can find content that's not only relevant and timely, but also easy to read and interact with on smaller mobile screens." The recent change is expected to have a detrimental effect on small businesses, many of which are either unaware of the changes or struggling to keep up with the technological changes. "Come April 21, a lot of small businesses are going to be really surprised that the number of visitors to their websites has dropped significantly. This is going to affect millions of sites on the web". Small businesses often rely on localised searches to drive traffic to their websites and their digital footfall will decrease significantly, as people will no longer be able to see their websites. The search engine giant has always held relevancy and content at the forefront of their endeavours, however it now seems their new focus is on a higher quality, ‘mobile friendly’ and overall seamless experience. Sadan furthers this by stating that the "...user experience is just as important. It's not sufficient to have all the right content — if people come to your site and the content is there but it's not readable, that's not good."